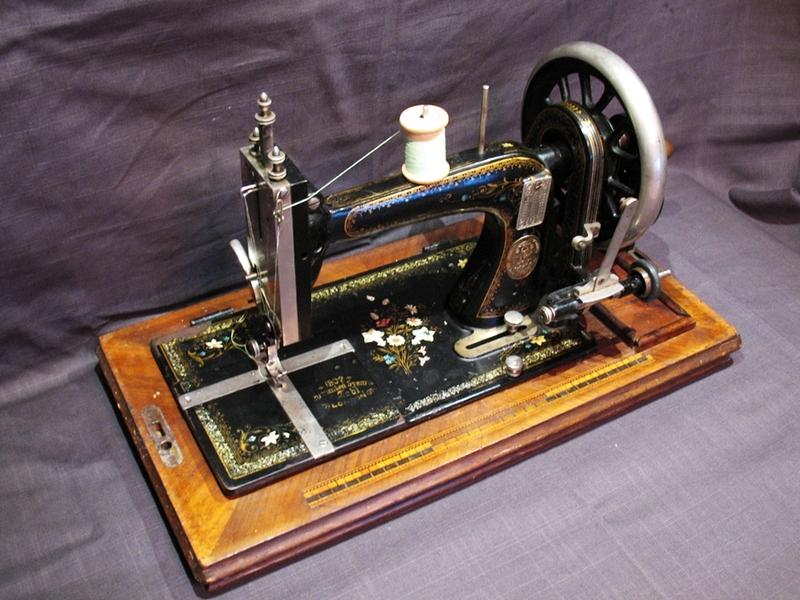 Vintage sewing machine repairs and sales. Isaac Singer died in 1875, and did not see the massive success the company he founded, but the 12k was the machine that made him one of the wealthiest men on earth. In it’s early days the 12k could cost a year’s wages, and when this example was made a skilled tradesman was making about .25 cents an hour, at 90.00 this was several month’s full pay so would have been bought on installments, and sometimes paid off over as much as a decade. 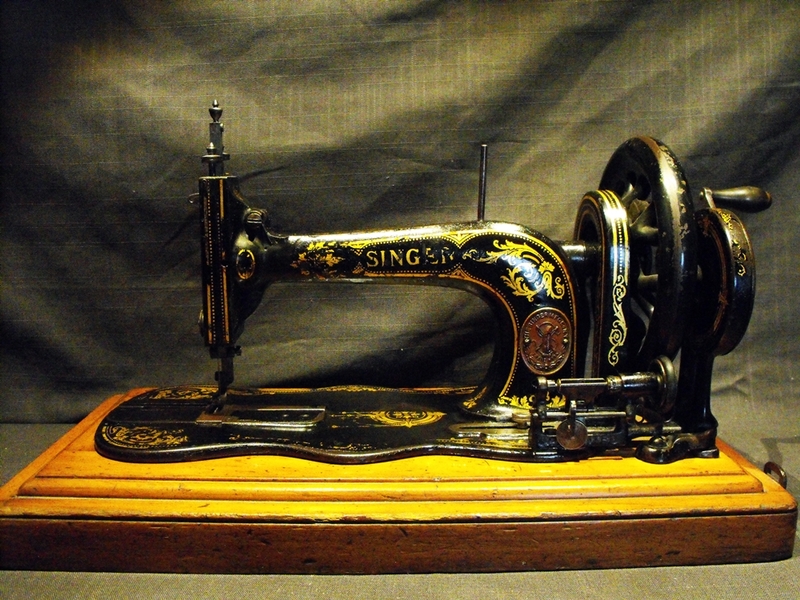 First sold in 1864, and when the United States was still at war with itself, it was a marvel of engineering that was able to sew everything from silk to heavier fabrics, and surely caused fits among Singer’s competition and made them run back to the drawing boards. 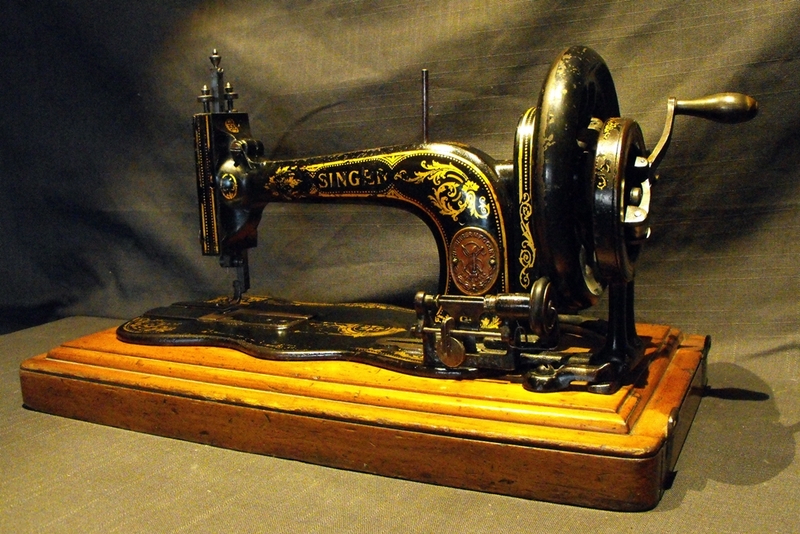 It was one of the first really great sewing machines that really established Singer. 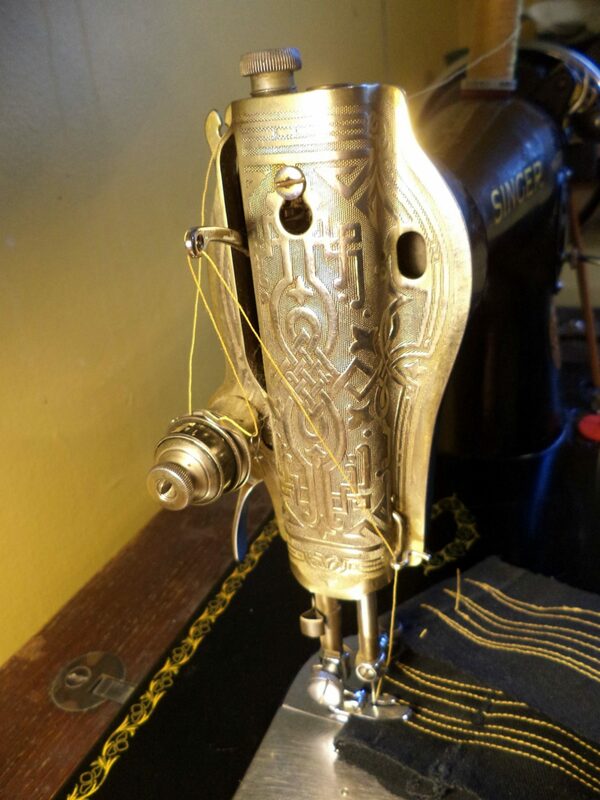 The 12k was very successful and was made for 40 years and into the early 20th century, like many other Singer models it was also widely copied as soon as the patent protections ended in the 1880’s. Our 1902 Winselmann TS is an example of one of the countless copies the Germans made, and continued to make well into the 20th century. Sewing with one of these machines is a wonderful experience as they turn so lightly and smoothly, and they do sew extremely well. Next PostNext Boye oh Boye ! institchessewing on Why Vintage ?